Nobody likes being the number two celebrity. 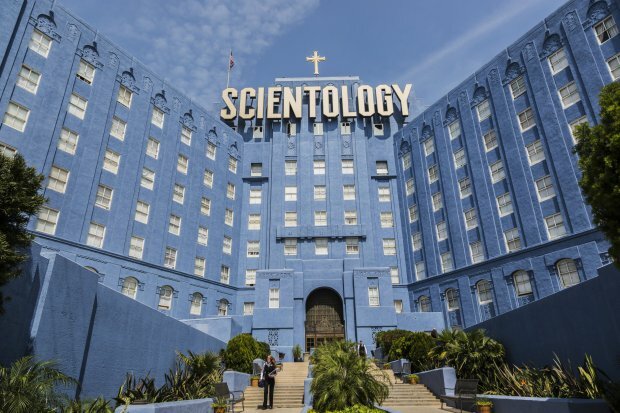 Although there are a healthy number of celebrities out there that identify at Scientologists, by far and away the two most famous are John Travolta and Tom Cruise. I kinda figured that the two of them probably got along fairly well and were both committed to expanding their religion and taking over the world with it, but it turns out that this interpretation of their relationship is completely and utterly wrong. 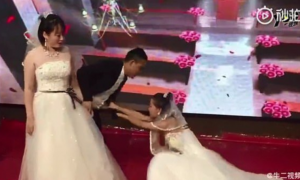 The pair actually can’t stand each other and are locked in a battle for the affections of the Chairman of the Board Religious Technology Center and ecclesiastical leader of the Scientology religion, David Miscavige. 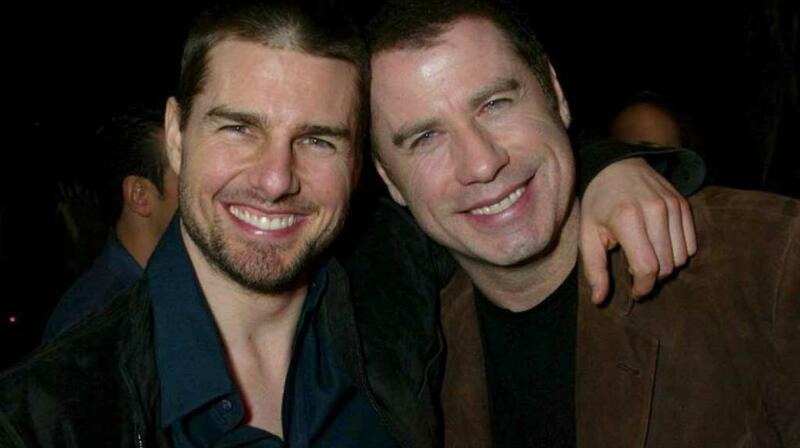 It’s no secret that Cruise and Travolta despised each other. Travolta wasn’t invited to Cruise’s wedding with Katie Holmes, it told me everything. I can assure you Travolta doesn’t recognise Cruise as a superior in any way. When Cruise got that medal (the Freedom Medal of Valor, the highest honour in the church), Travolta was so pissed off. The closest person Miscavige had ever said that about before was Travolta, he was told by Miscavige that he was he most dedicated Scientologist and had introduced more members than anyone, so it was like getting his title stripped, he was jealous. Cruise is the only celeb with a direct line to Miscavige. Travolta didn’t have that. Travolta doesn’t get anything free, no-one is giving him absurd gifts like an airplane hangar, custom-made bikes, or over-the-top favours. He exploded with jealousy when Cruise was awarded the medal. Well yeah, there you have it, sounds like the air for hem can’t stand each other and Travolta has a major chip on his shoulder with Cruise. I suppose you can’t really blame him though when he’s getting all that preferential treatment though eh? Nobody likes being the second biggest celebrity in an organisation. For more John Travolta, check him out in a new movie directed by Fred Durst. Seriously.